A father of three and grandfather of five, Simms and his wife Gail moved in 2006 from their home in the Catskill mountains to their new home town of Ventura, California. 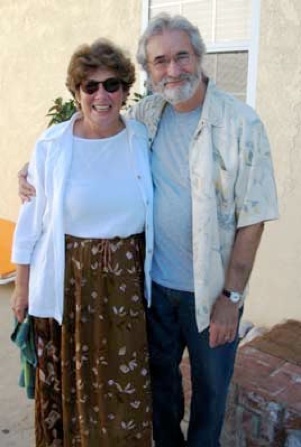 When Simms was not busy working on children’s books, he could often be found enjoying long walks along the beaches of Ventura with his dog Buddy, out and about exploring new and interesting variations of all things chocolate, and with his lovely wife Gail, staying current with most every new motion picture. On December 25, 2011, Simms died peacefully in his home surrounded by family and friends. 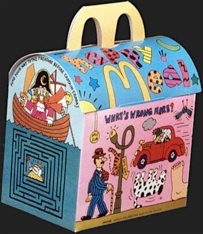 His work and books continue to inspire children, artists, designers and fans the world over. Simms Taback was born in New York City in 1932. He grew up in the Bronx. In 1953 Simms graduated from The Cooper Union for the Advancement of Art. 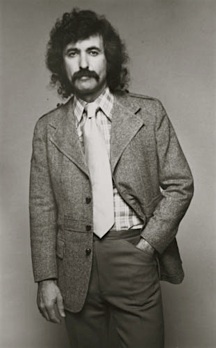 After a period of service in the U.S. Army, he worked as an art director at CBS Records and The New York Times, and later as an advertising art director at William Douglas McAdams. In 1963, Simms formed a successful design studio in partnership with Push Pin Studios co-founder Reynold Ruffins. He worked as an illustrator, writer, art director and graphic designer, and taught at the School of Visual Arts and Syracause University. Simms was a founding president of The Illustrators Guild, which later merged and became the New York Graphic Artists Guild, of which he was a founding member and president. He continued his tireless efforts as an advocate for artists’ rights with his service as author, editor and production supervisor for the Graphic Artists Guild Handbook: Pricing and Ethical Guidelines. Simms with some of the key players in the early Graphic Artists Guild while the first office in New York City was being constructed. 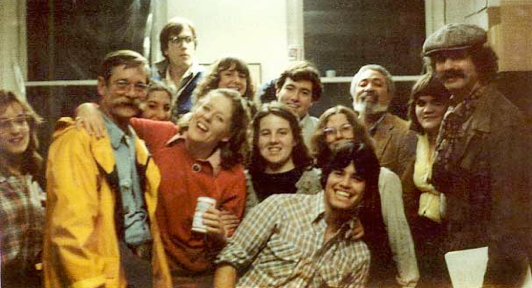 Left to right: ClareWood; Guild president Gerald McConnel; _________; Jeff Seaver; DK Holland; Susan Dooha; Brenda Smith; Bud Lavery; _________; Laurie ________; Reynold Ruffins; Marianne Bosshart; Simms Taback. Among the 40+ childrens books he wrote and/or illustrated, Simms’ books have won many awards, including the prestigious Caldecott Medal for Joseph Had a Little Overcoat.  Simms received a Caldecott Honor for There Was An Old Lady Who Swallowed a Fly, one of two books designated as New York Times Best Illustrated Children’s Book, and the Children’s Book of the Year selection from The American Institute of Graphic Arts (AIGA). 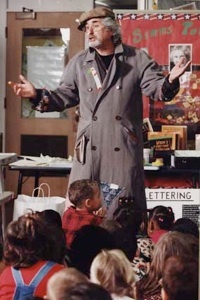 He also received several Notable Book designations from the American Library Association, Parents’ Choice Gold awards, and the Sidney Taylor Award. 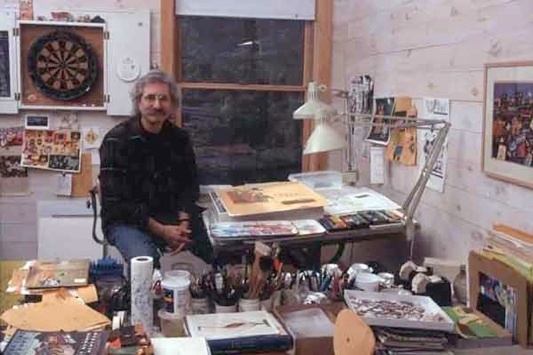 Simms was a lifetime member of The Society of Illustrators and The Graphic Artists Guild.